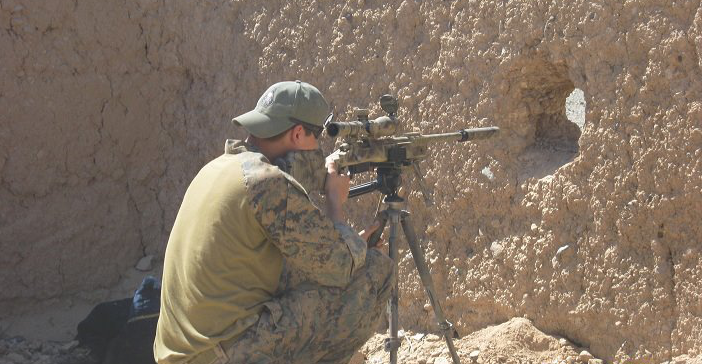 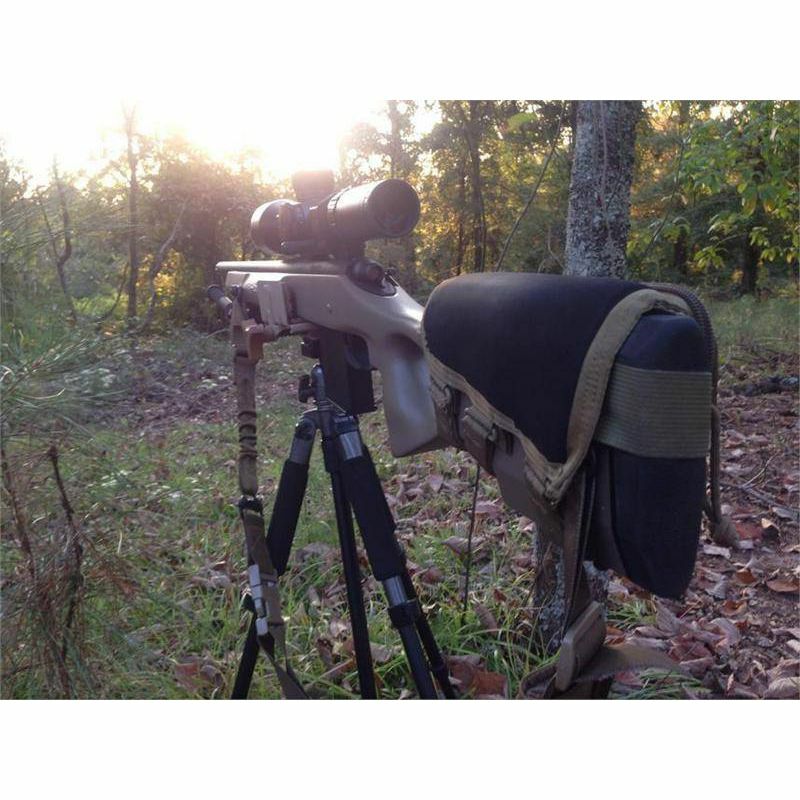 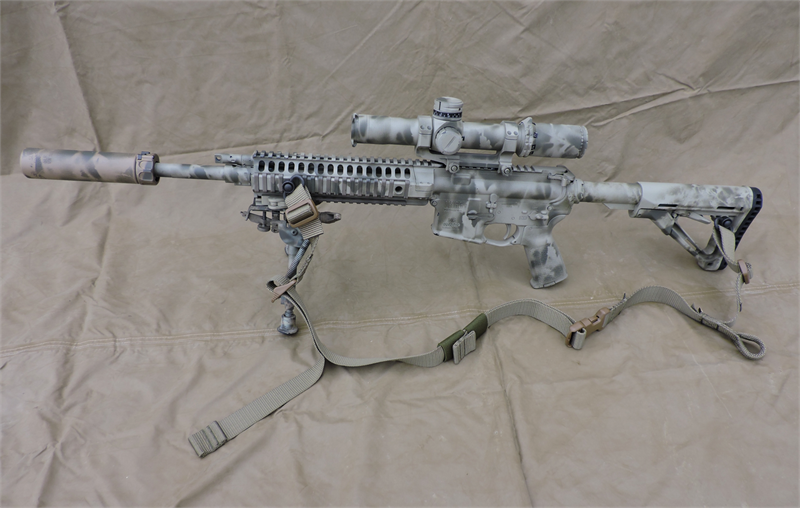 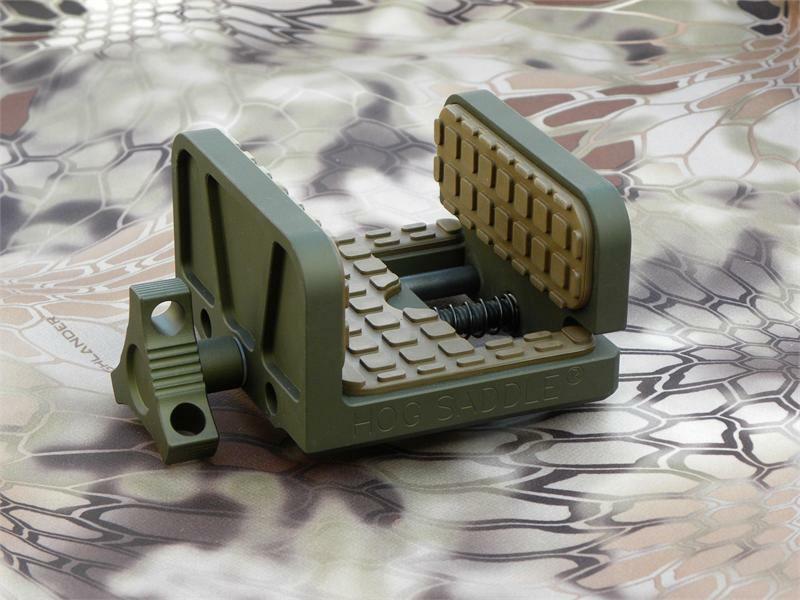 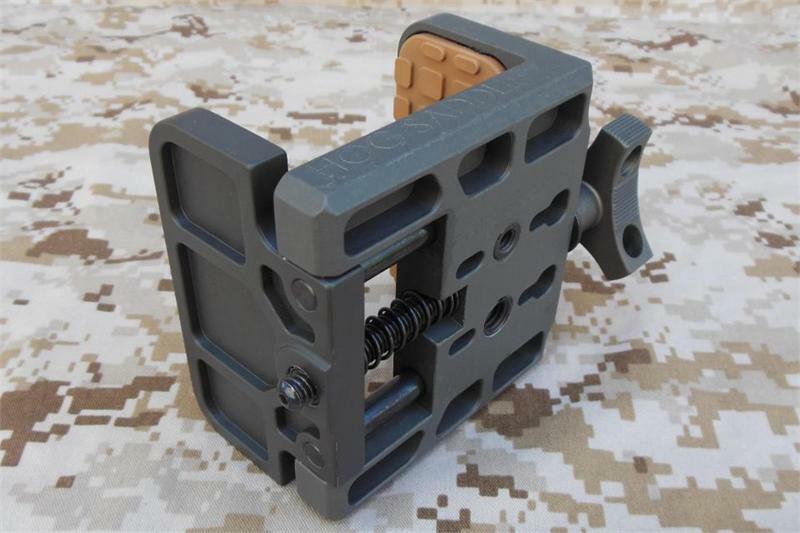 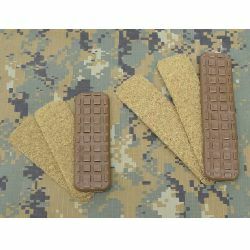 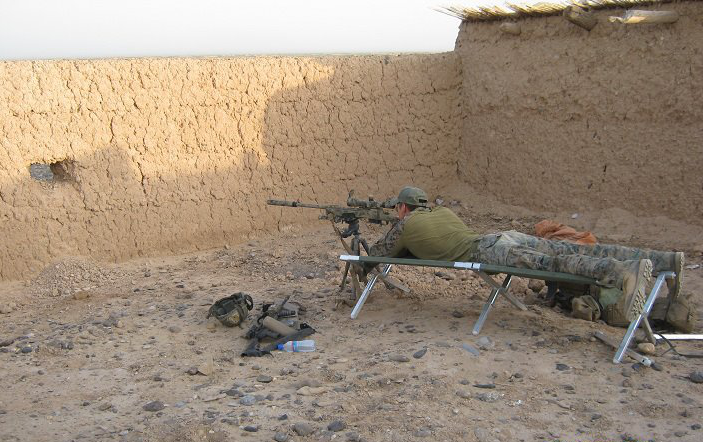 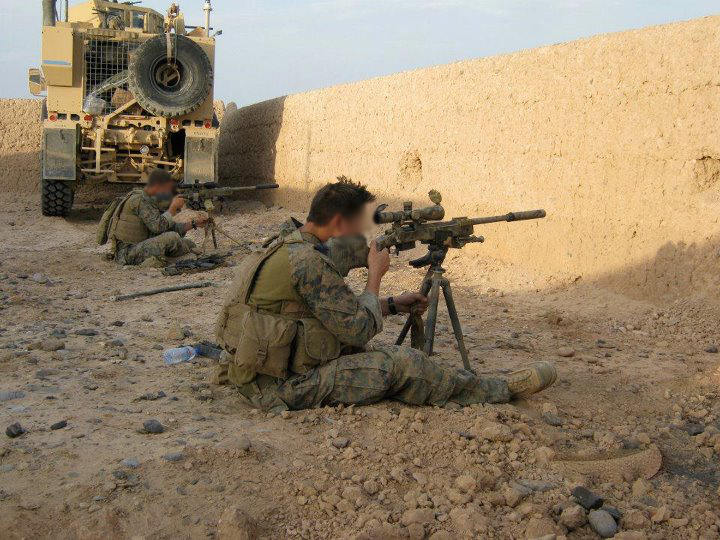 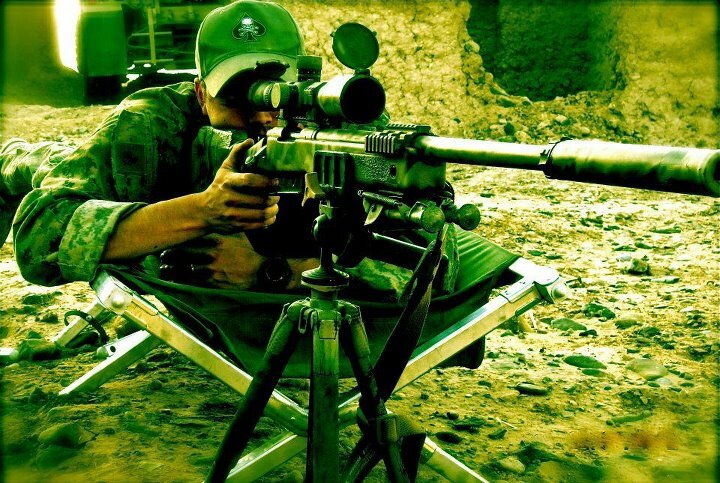 Designed by a Marine Scout Sniper and OIF Veteran, a rifle rest tailored to the special operations and law enforcement community. 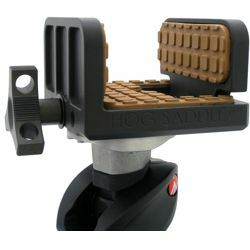 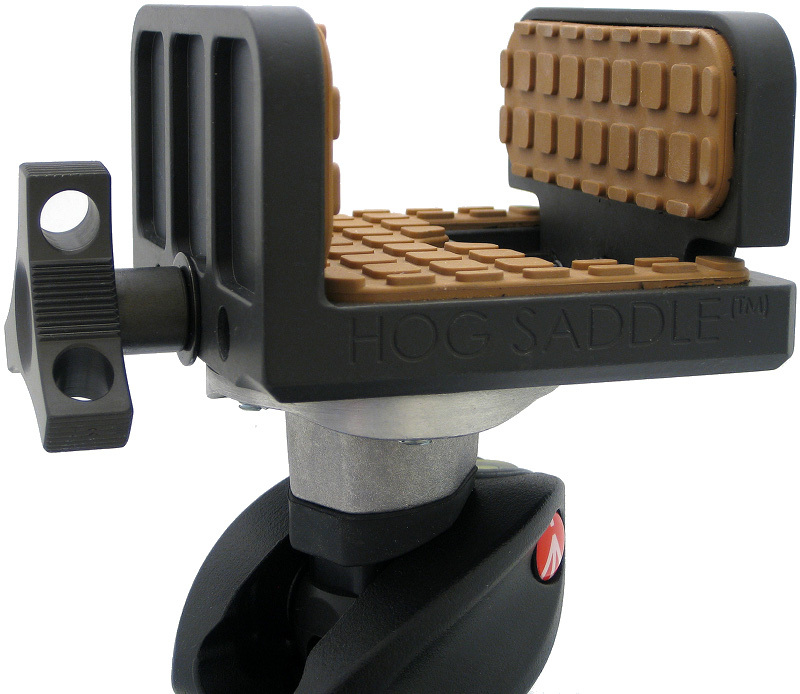 The Hog Saddle “U.S. 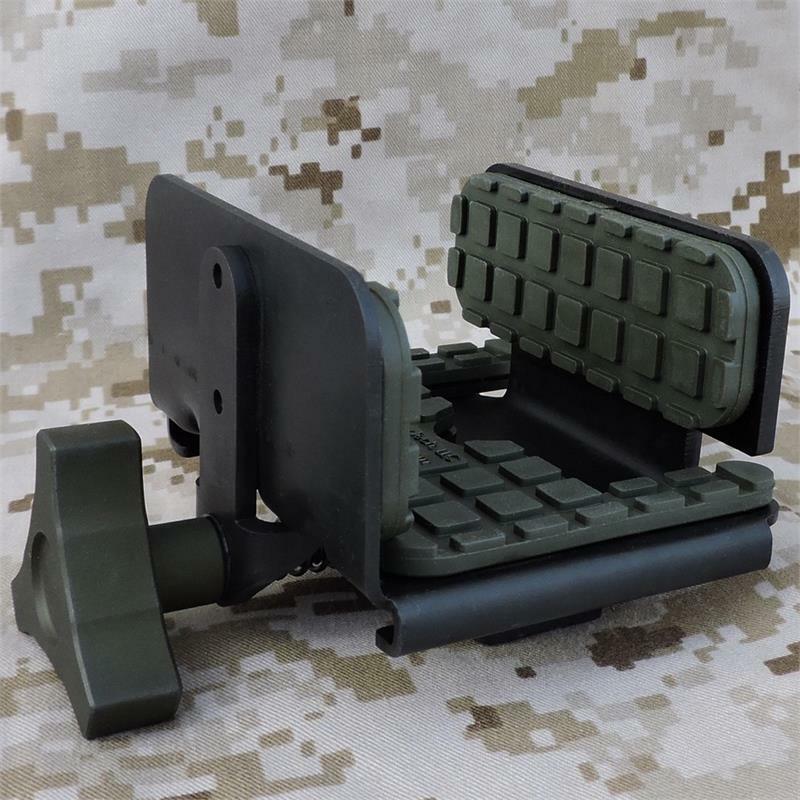 Patented” is a rugged, lightweight, mobile shooting platform that has been designed from the ground up to universally attach to tripod-based modular equipment, providing the operator with a stable shooting position adaptable to the diverse environments abroad. 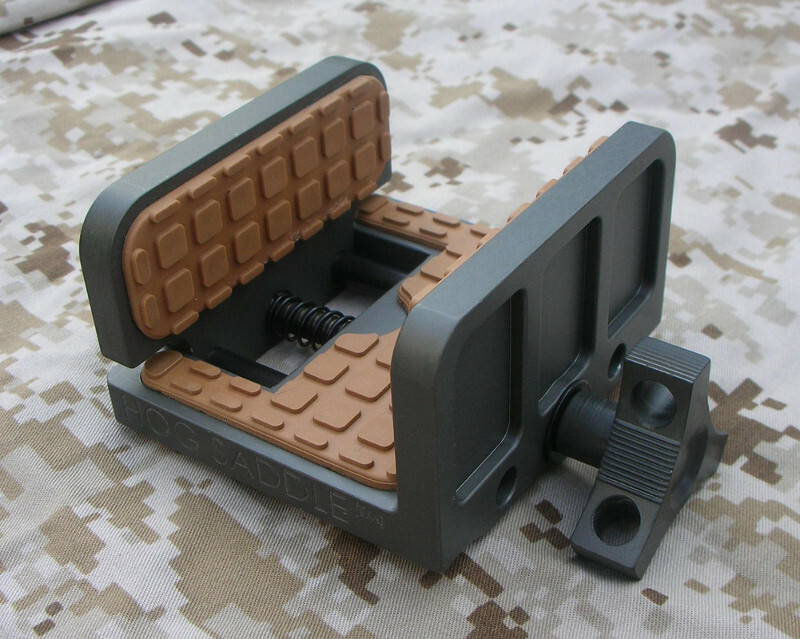 Opens 1/4 in wider than original model.